A set that's maybe not as experimental as you might guess from the title – but which sounds pretty darn great nonetheless! 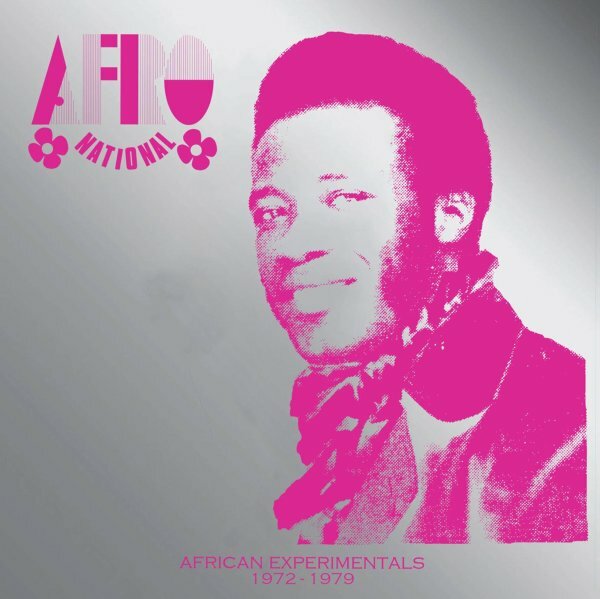 Afro National hail from Sierra Leone, and they work here in a sparkling take on the highlife groove – cascading swift guitar lines out over lively rhythms, often alongside some catchy sing-song vocals – usually with touches that set the tunes apart from more mainstream efforts of the time! Titles include "Money Palava", "Dem Kick", "Mr Who You Be", "Push Am Forward", "Jokenge", "Mother In Law", "Gowa", and "Money Nor Bataya". © 1996-2019, Dusty Groove, Inc.